Kurt Busch has a new home: Chip Ganassi Racing. 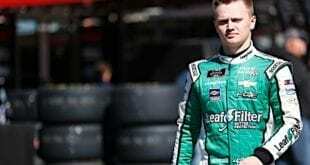 The former Monster Energy NASCAR Cup Series champion will drive the No. 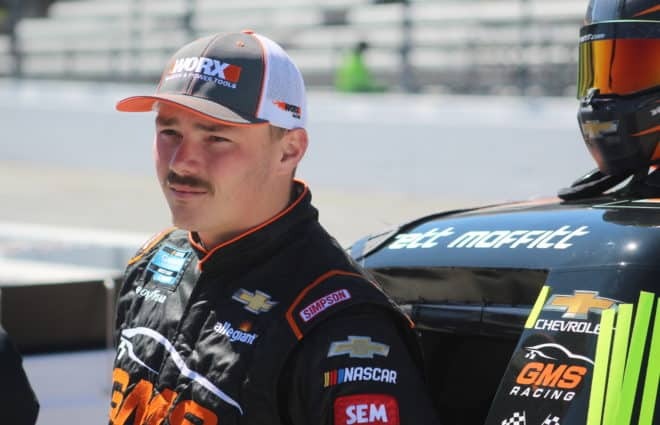 1 for CGR in the series in 2019, the team announced Tuesday, Dec. 4. 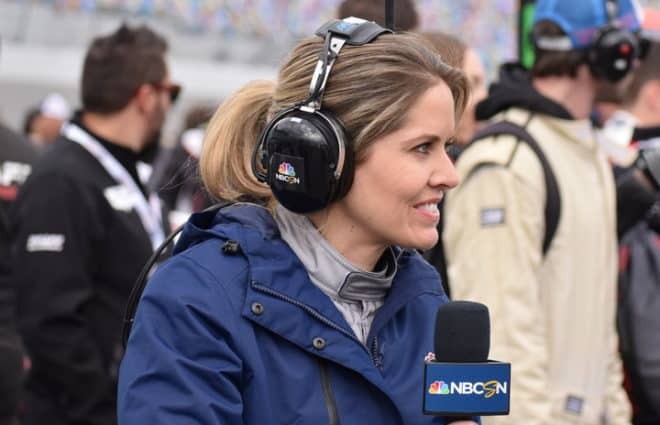 The move had been rumored for months, especially once it was revealed that Jamie McMurray, the driver of the No. 1 since 2010, would not be returning to the ride after 2018. 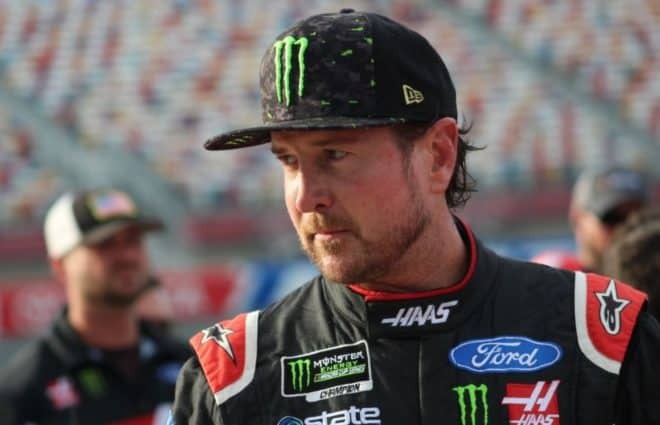 Last weekend, Busch announced that he was leaving Stewart-Haas Racing after five seasons with the team driving its No. 41. 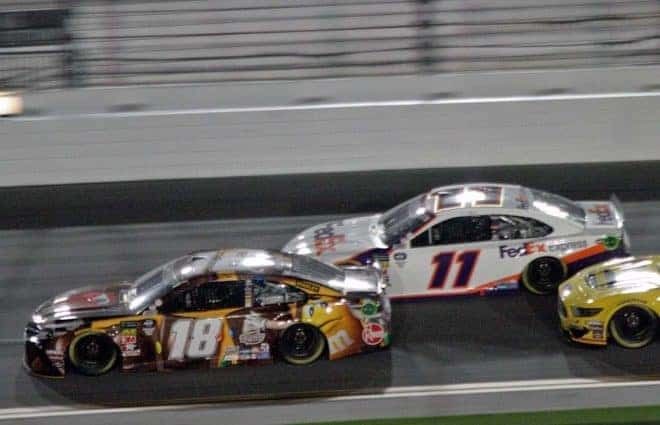 The partnership yielded six wins, including a win in the 2017 Daytona 500. The veteran brings Monster Energy as a sponsor to the No. 1. 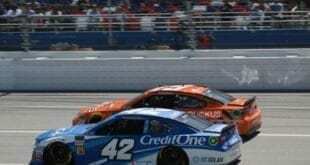 Busch will be a teammate to Kyle Larson, who will continue to drive CGR’s No. 42. 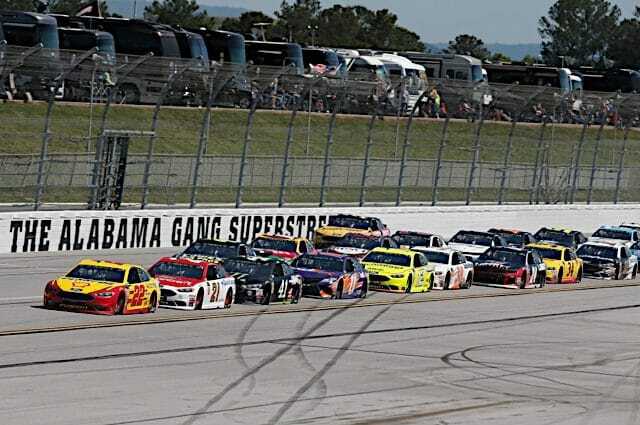 McMurray is also rumored to be competing for the team during Daytona International Speedway’s Speedweeks, though the move has not been made official. Busch has 30 wins, 137 top fives and 280 top 10s at the Cup level since his 2000 debut for Roush Fenway Racing. 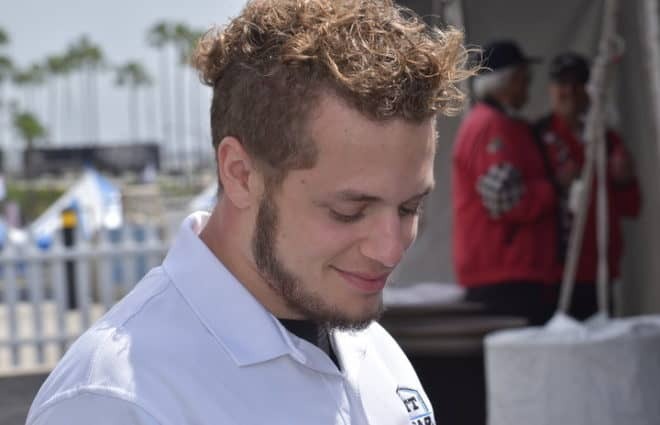 In 2018, he scored a win, six top fives and 22 top 10s, finishing seventh in the overall standings. Smart move for Busch. Now he has access to a ride in the Indy 500. I guess he found the money. 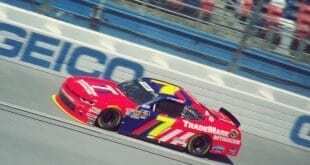 Didn’t Jamie McMurray replace Busch at Roush Racing?